Putting you in the fast lane toward meeting your goals. 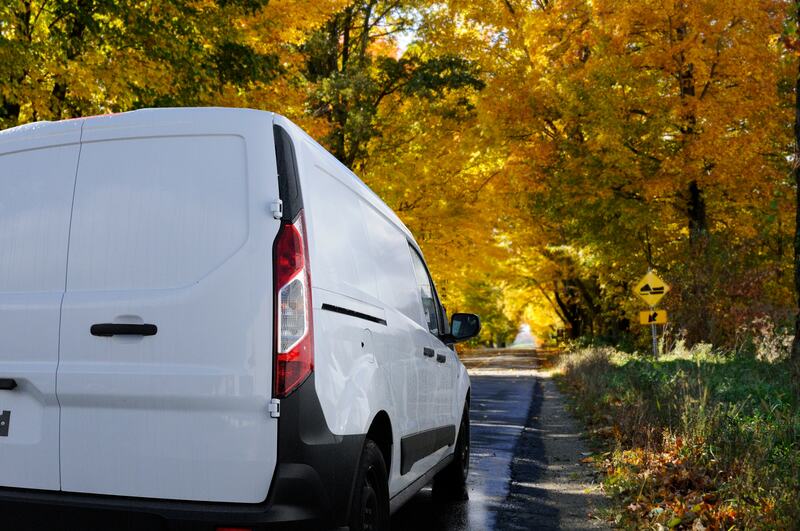 If you’ve been thinking about a vehicle specifically for your business, look no further. Texana vehicle loans are flexible and unique to your needs. Our loan experts will sit down with you to discuss your financial situation and formulate a plan to put you in the fast lane toward meeting your goals. If you’d like to find out more about a Texana commercial vehicle loan, call us at (903) 334-0900, or stop by a branch today. We have several business loan types for you.